I’m happy to announce (at last!) that the release date for my new EP has been set for 16th June 2014. The EP is entitled “Plymouth Tapes, Vol. 3” and completes the trilogy of “Plymouth Tapes” EPs. The idea behind the Plymouth Tapes EPs was to chart the journey over the course of just over a year. When I finished working with my previous band (Syruss) I chose to continue as a solo artist for a while. 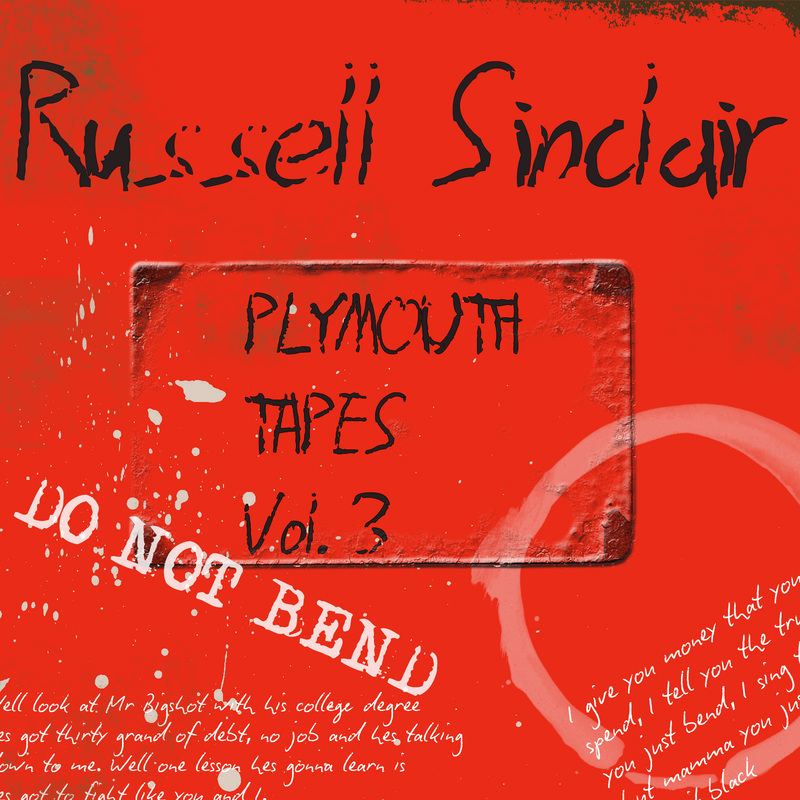 During that period I recorded and released my first EP “Plymouth Tapes, Vol. 1”. That EP was very stripped down with just me and an acoustic guitar but it accurately captured where I was and what I was doing at the time. Following the release of “Plymouth Tapes, Vol. 1” I recorded the second EP in the trilogy. The songs were more mature as was my performance and I think that’s reflected well in the recordings of the EP. During all of this I was happily building a network of musical contacts and collaborations which lead to being able to begin rehearsals with a regular backing band, “The Smokin’ Locos”. The lineup and personnel within the band will change from time to time; an ideal arrangement for me as I find myself writing a broad mix of material with a range of sounds. A more rigid setup wouldn’t really fit with that way of working. I’m over the moon that the final EP in the series uses a full band because it brings the project to a natural conclusion – simple stripped down beginning, progressing through a more developed middle ground and culminating with the full band. Release of this EP brings the “Plymouth Tapes” project to a close. Recording plans for the immediate future include (a) my debut album (b) a couple of singles. More about these releases later in separate announcements.